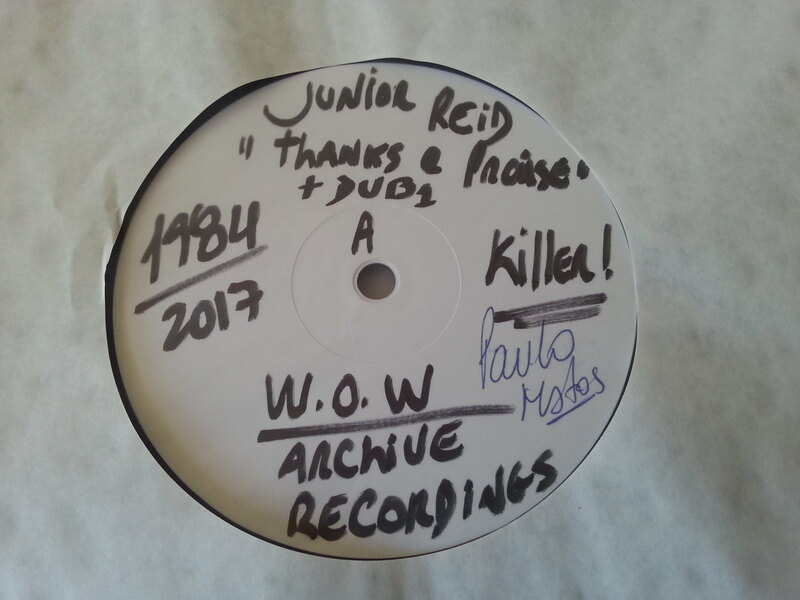 Obscure and much sought after Junior Reid title, originally released in 1984 on W.O.W. Music, reissued for the first time. Tightly produced steppers track backed by the Revolutionaries and mixed at Channel One by Barnabas. 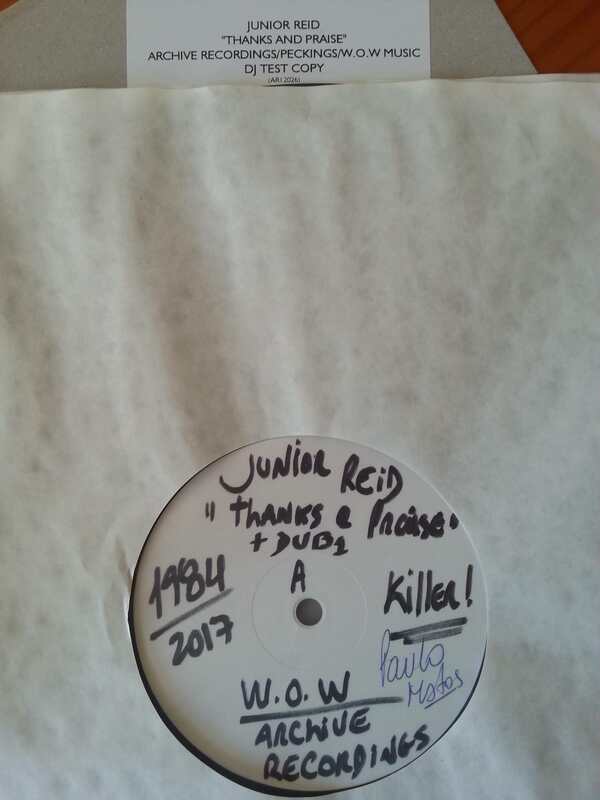 Aside1: Junior Reid – “Thanks and Praise”= KILLER ! Aside2: Dub Version Part 1= KILLER ! 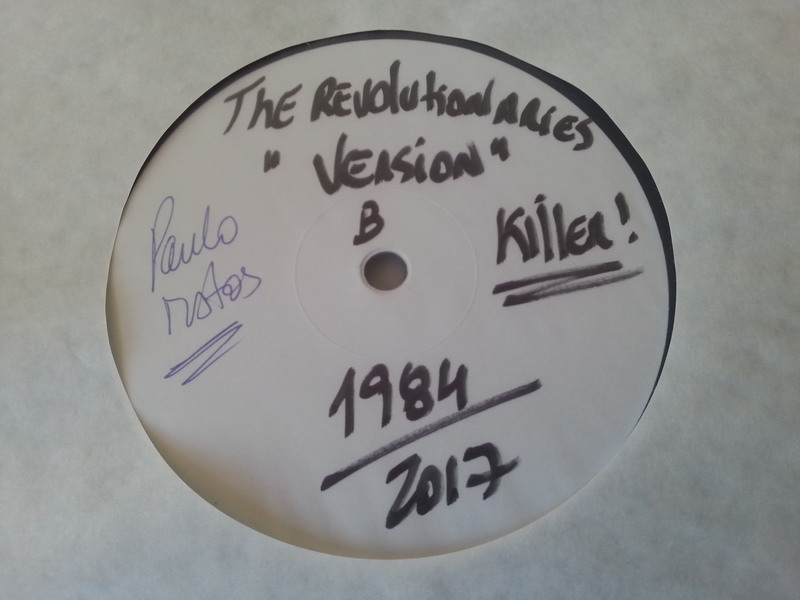 Bside - Dub Version Part 2= KILLER !